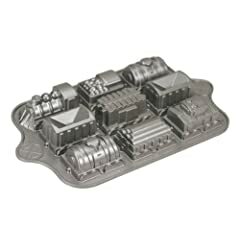 With the selection of novelty cake pans on this page even a beginner at cake decorating can make one that will look great. 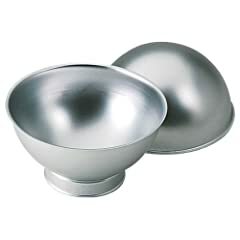 For a themed birthday, Easter, Valentine’s day or a sporting event there are specialty cake pans. For an even more impressive centerpiece use one of the 3-D cake pans. Create a hit party cake at your next event! 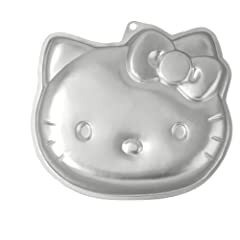 With the aid of these novelty cake pans from Wilton you can easily create cakes of some favorite characters including Hello Kitty, great for kids birthday parties. 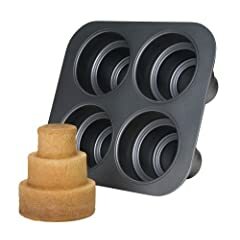 Hosting a party for a sporting event, there is even a 3D novelty pan for your cake. 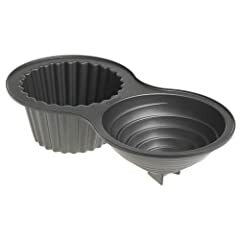 Baking a tier cake can be tricky so this pan makes the task easy.Check them out below.